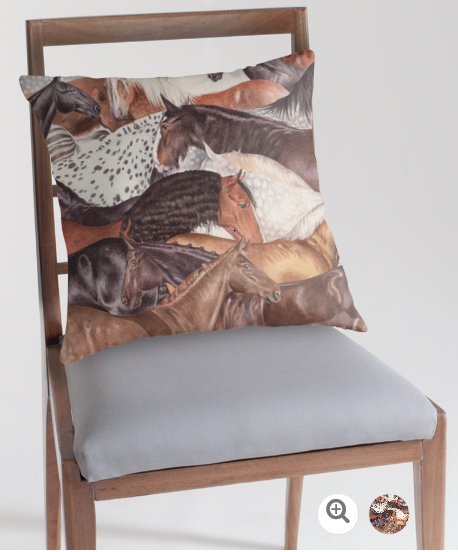 A range of my designs are available to purchase HERE. 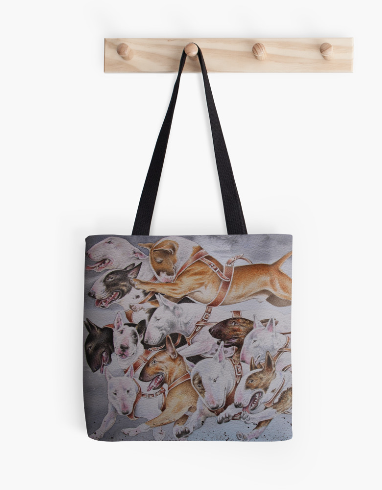 There are a huge range of custom printed products available, including quality prints, tote bags, phone and computer cases, greetings cards, clothing, cushions, duvet covers, mugs and more. If there are any designs on my blog that do not appear in my Redbubble Shop, just send me a message and I will organise it for you. My shop name on Redbubble is Threebrownhares. hi, we have a 2011 lunar calendar which is still up in the kitchen and still much admired by all who see it,…….i was wondering if there will be a 2013 lunar calendar …..i bought the 2011 one from the health food shop in sherborne it would be good to see them there again. Sadly I have not been able to produce a Northern Hemisphere calendar for 2013 as have moved to Australia for the time being. I did consider producing a 2013 calendar and made enquiries about printing and getting some pre orders from retail outlets. However, because the calendar takes over a month of work to draw and paint, I could not afford to take a risk and decided not to do it. However, now I regret that as I have been approached by so many lovely people who enjoyed the 2012 edition. Perhaps I should take heart and aim to make one for 2014. Thank you so much for your kind message and sorry to disappoint. also seeking a 2013 version. Yes please – do design one for 2014. have a fab time in Australia. love from west wales. jaci.